Dozens of Google employees have signed a letter calling for the company to scrap involvement in Project Dragonfly, a Chinese search product that enables the government to censor search results in real time. Early Tuesday, Bloomberg reported that a dozen employees were on board, calling for Google to pull support from Dragonfly. A dozen current Googlers signed a new petition to cancel Dragonfly. This time, they listed their names publicly. Making a bold statement, those employees allowed their names to be released publicly. In addition to calling for an end to Google’s involvement in the project, they called for protections for whistle-blowers. The Chinese government certainly isn’t alone in its readiness to stifle freedom of expression, and to use surveillance to repress dissent. Dragonfly in China would establish a dangerous precedent at a volatile political moment, one that would make it harder for Google to deny other countries similar concessions. Given the Chinese government’s reported suppression of dissident voices, such controls would likely be used to silence marginalized people, and favor information that promotes government interests. 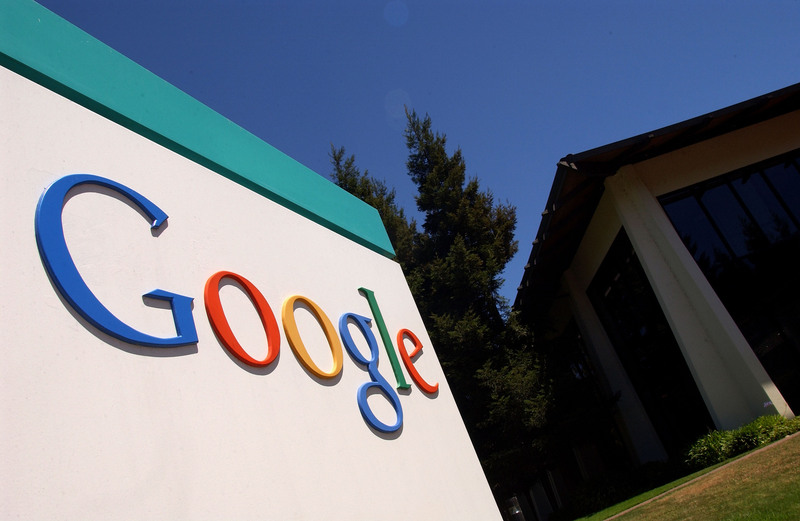 At the time of publication, a total of 59 Google employees had attached their signatures to the letter, which was being updated as more came forward to voice their support.